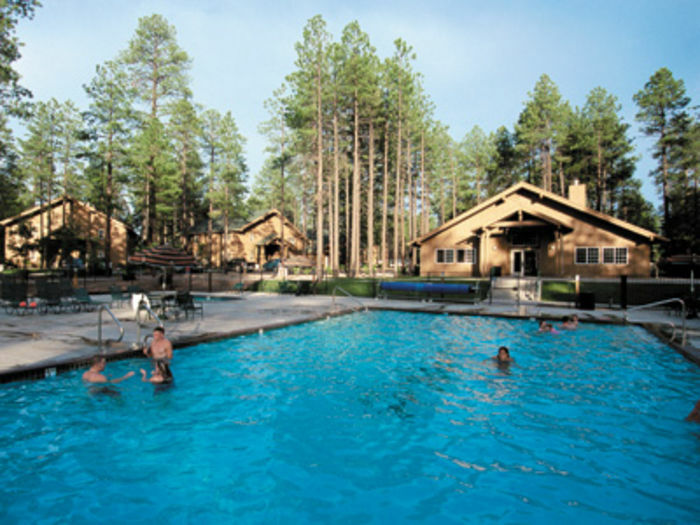 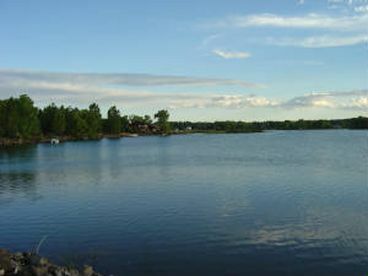 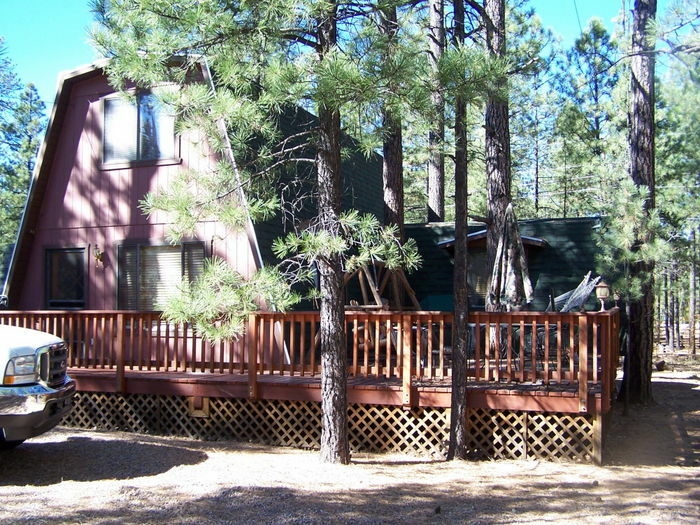 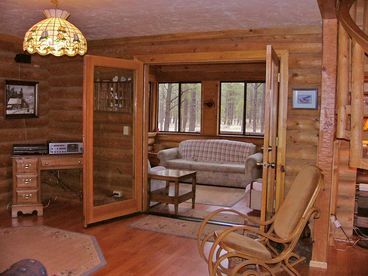 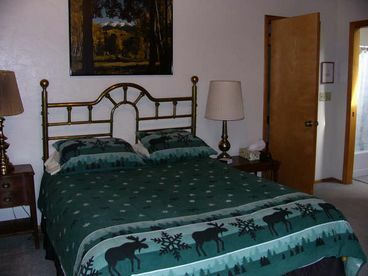 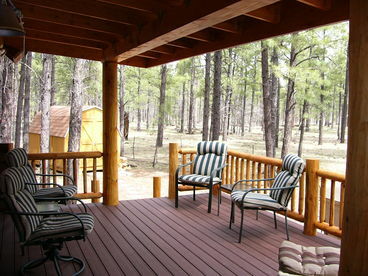 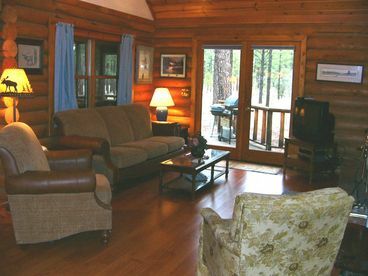 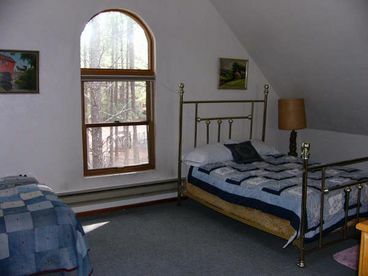 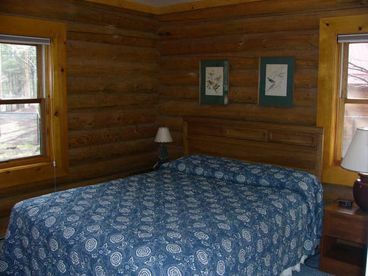 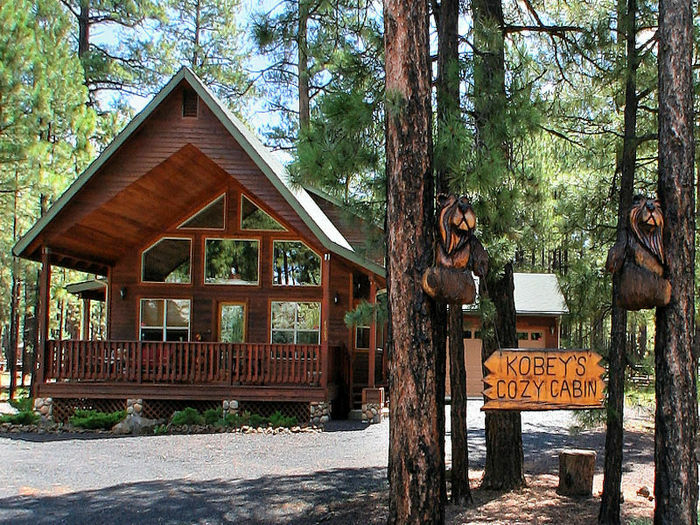 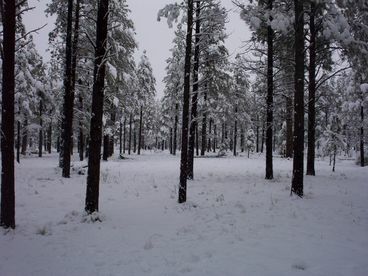 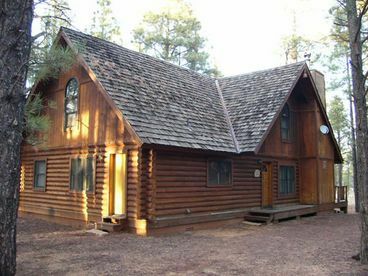 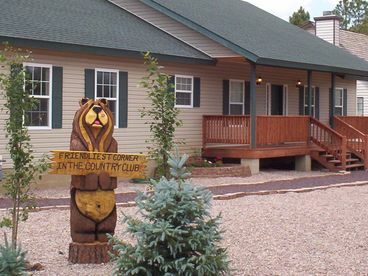 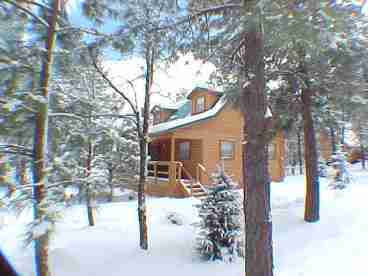 Search 9 Pinetop summer vacation rental cabins & homes. 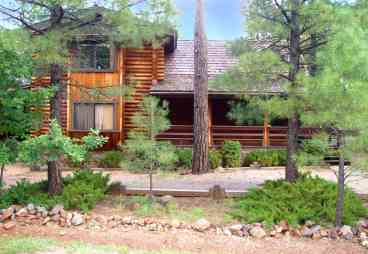 2000 SF two story log home on national forest, large deck facing forest, enclosed porch; quiet, serene, relaxing; sleeps 10 - 12 comfortably. 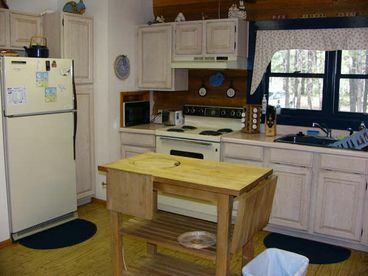 New wood laminate and vinyl flooring. 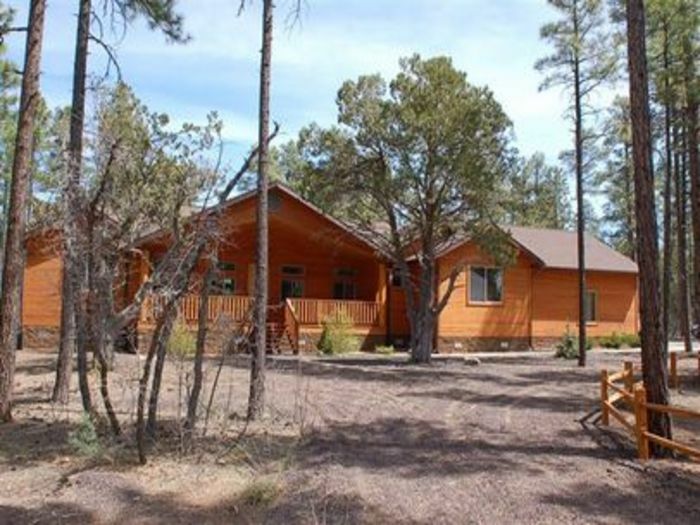 NEWER -- Gated 3 Acres !